I’ll never forget visiting First Baptist Church a week after the shooting and meeting with members of this tight-knit community. I made a promise that day to do what I could to ensure no other community had to experience something so evil and so horrific. Four days later, I introduced the Fix NICS Act. 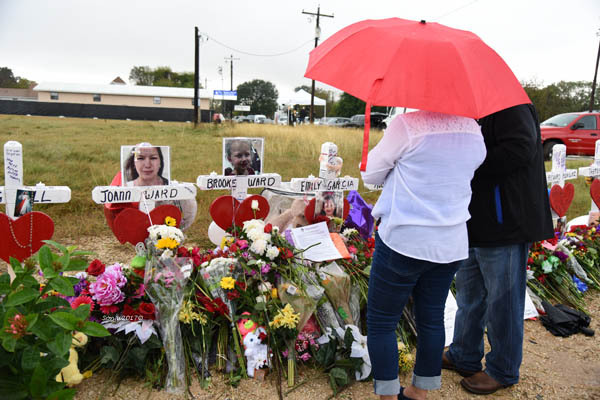 This law strengthened the background check system to better prevent criminals from obtaining firearms, as was the case in Sutherland Springs. 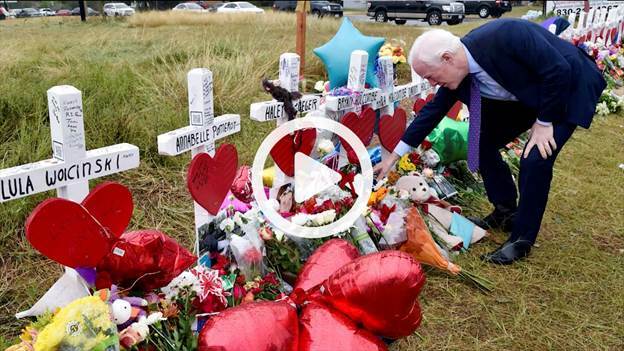 What started as one step toward addressing the holes in the background check system became a big step toward preventing another tragedy. I believe this law will save lives. 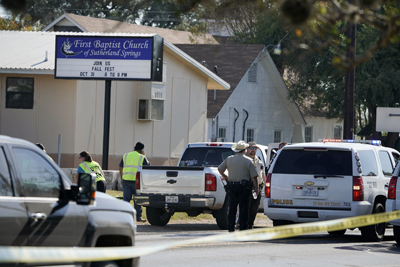 On November 5, 2017, a gunman opened fire on First Baptist Church in Sutherland Springs, Texas, killing 26 individuals. 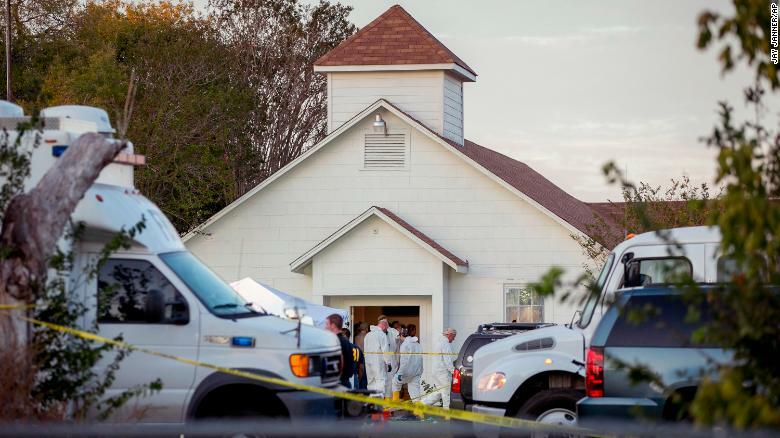 The shooter, Devin Patrick Kelley, had been convicted of domestic violence while serving in the United States Air Force, a record which should have been uploaded by the Air Force to the National Instant Criminal Background Check System (NICS). Had the record been uploaded, Kelley would have been prohibited by law from purchasing or possessing a firearm. Following the shooting, I introduced the Fix NICS Act on November 16, 2017 to ensure federal and state authorities comply with existing law and accurately report relevant criminal history records to the National Instant Criminal Background Check System (NICS). The bill penalizes federal agencies who fail to properly report relevant records and incentivizes states to improve their overall reporting. The bill also directs more federal funding to the accurate reporting of domestic violence records. The Fix NICS Act earned bipartisan support with 77 Republican and Democrat Senators cosponsoring the bill. Editorial Boards across the country from the Wall Street Journal to the Dallas Morning News called on Congress to pass the bill. 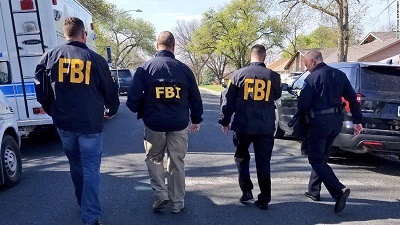 It was also supported by a diverse range of victims’ rights groups, law enforcement officers, gun violence prevention groups, and prosecutors including the National Rifle Association, National Coalition Against Domestic Violence, Fraternal Order of Police, and National Shooting Sports Foundation. On March 23, 2018, the Fix NICS Act was signed into law by President Trump. 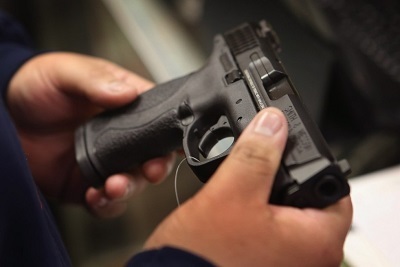 Read more about the Fix NICS Act.